There has been much in the press over the past couple of years on the range of tax avoidance schemes used by companies, high earners, celebrities and a number of high profile football clubs/players to name but a few. We’ll not go into the detail as it’s been well played out, however what we would say is that there a number of problems and issues which should be considered before signing up to an offer, that may sound too good to be true (and that’s your first warning sign). Tax avoidance schemes can sometimes work, but more often than not they don’t work the way those who signed up to them thought they would. If the scheme turns sour, and more often than not they do, then from what we've witnessed, those who have signed up for them are normally left in worse position than they were at the start - and not just financially. 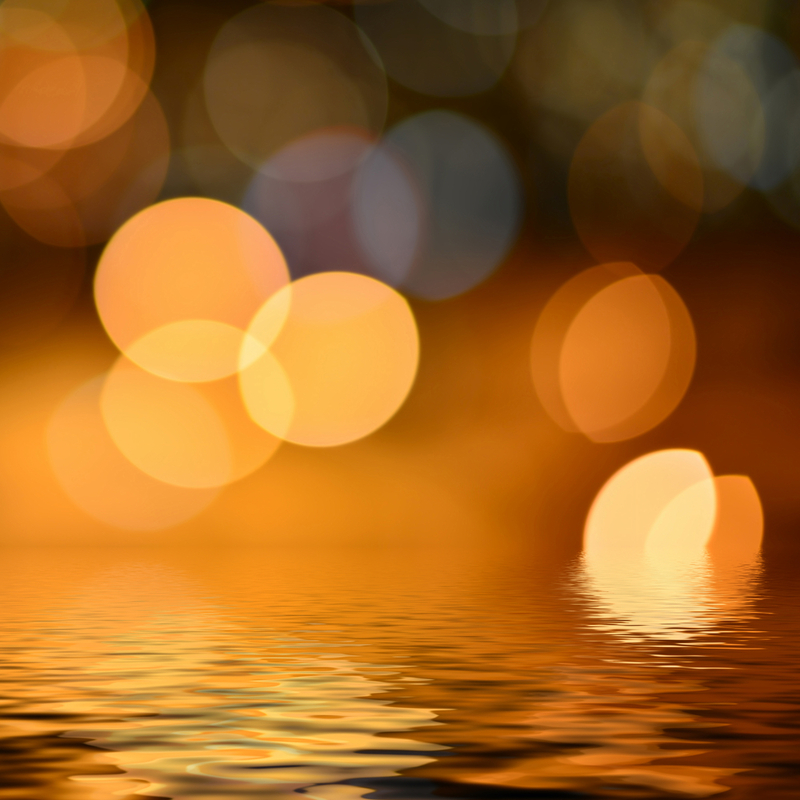 Many of the schemes are both morally and socially questionable and there can often be distinct resputational risks attached from both professional and personal perspectives. 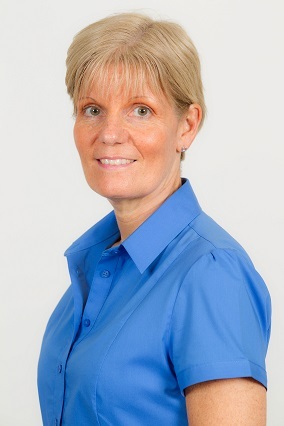 It should be said, that some of the schemes may work in the short term and be within the current tax law and regulations, however, HMRC has the power to look back retrospectively at tax schemes and how the scheme has interepeted, or mis-interpreted the rules for that matter. If HMRC subsequently takes the view that the scheme either goes against the principles of the legislation or rules, or is infact illegal, they can penalise individuals and companies who have benefited from them and close the schemes down - and claw back the tax which should've been paid. A list of tax avoidance schemes is published by HMRC and updated on a regular basis >click here. In our experience, a well-planned and thought through tax planning strategy will ensure that you do not pay a penny more than HMRC is due, nor pay it a day before it is due to be paid. By creating a tax & wealth plan it will ensure that you maximise the value of the assets in your estate, whilst minimising your tax liabilities. Looking for tax saving ideas and suggestions? 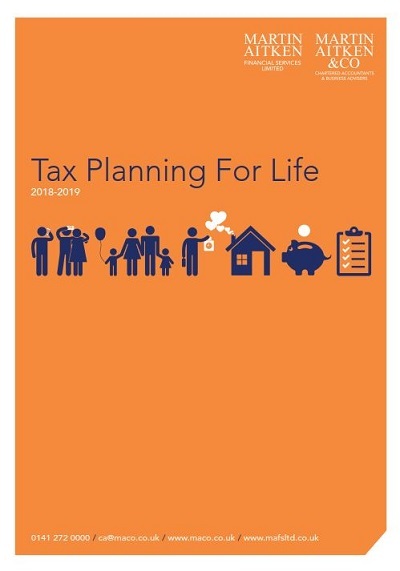 Our Tax Planning for Life 2018-19 guide provides a host of of tax and financial planning opportunities for individuals, couples, families and company directors. Is your payroll system up to date and ready for auto-enrolment? Thinking about purchasing new plant, machinery or equipment? Experiencing a few temporary trading problems?